Home / Gallery / The first trailer for Furious 7! The first trailer for Furious 7! 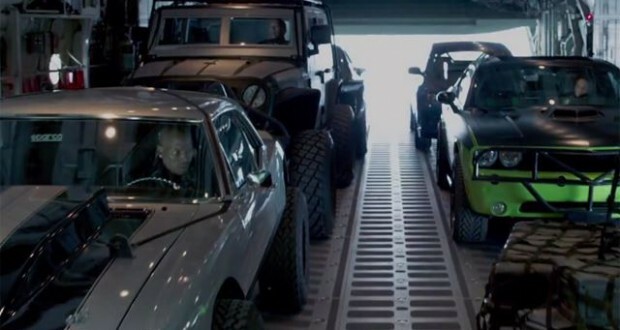 The saga Movie which called the Fast & Furious will get its seventh sequel, and this is the first trailer – and really you have what to see! After the tragic death of Paul Walker, the film was paused and delayed one year, and the scenes that were not filmed but need his character were recorded thanks to his brothers Cody and Caleb, and by using computer-generated graphics. Watch the trailer – it has exactly what we’ve learned to expect from the Fast & Furious movies – pretty girls, lots of action, and of course – great car!